Five years ago Carl Johnson escaped from the pressures of life in Los Santos, San Andreas... a city tearing itself apart with gang trouble, drugs and corruption. Now, it's the early 90s. Carl's got to go home. His mother has been murdered, his family has fallen apart and his childhood friends are all heading towards disaster. On his return to the neighborhood, a couple of corrupt cops frame him for homicide. 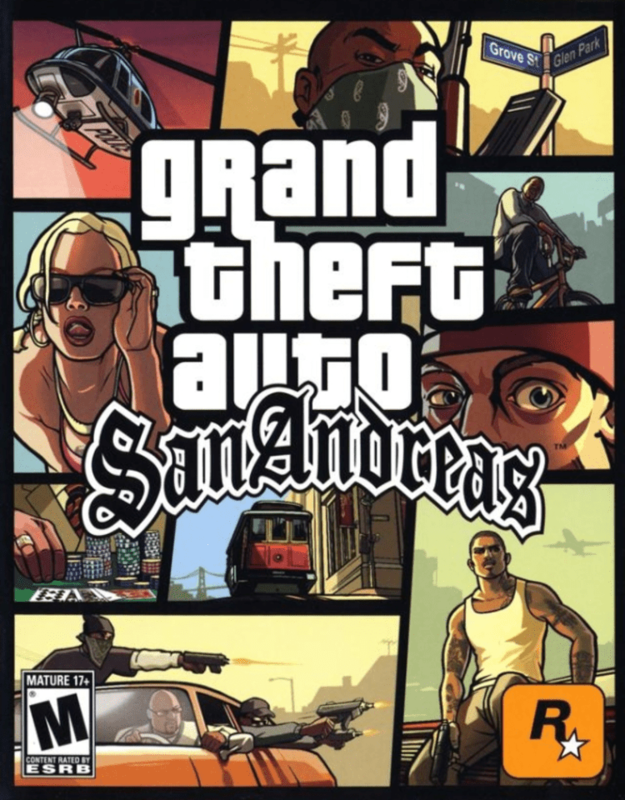 CJ is forced on a journey that takes him across the entire state of San Andreas, to save his family and to take control of the streets. Now San Andreas, a new chapter in the legendary series. Grand Theft Auto returns to PC. 2019-04-24 20:18 GMT+8 , Processed in 15.104984 second(s), 17 queries .